September 3, 2017 .Reading time 5 minutes. 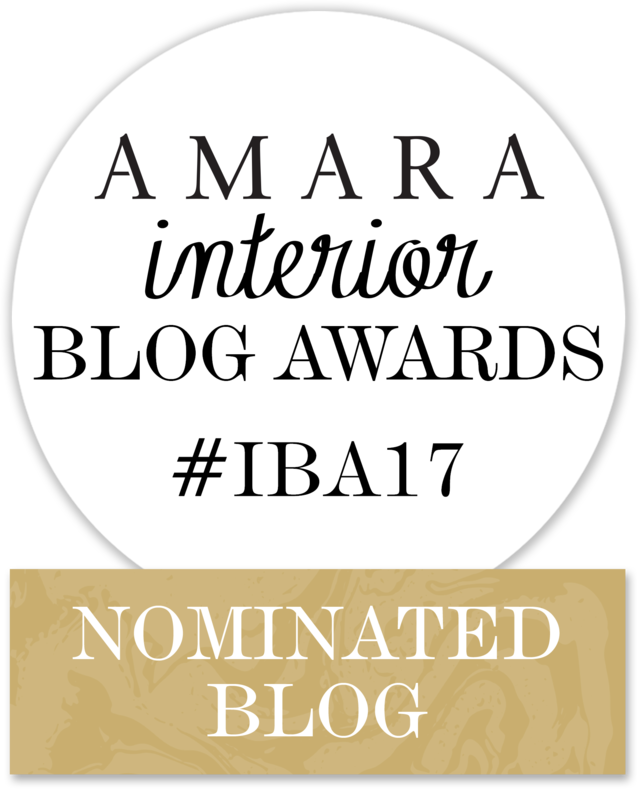 I share my favourite Urban Outfitters Interior Picks! June 8, 2017 .Reading time 5 minutes. 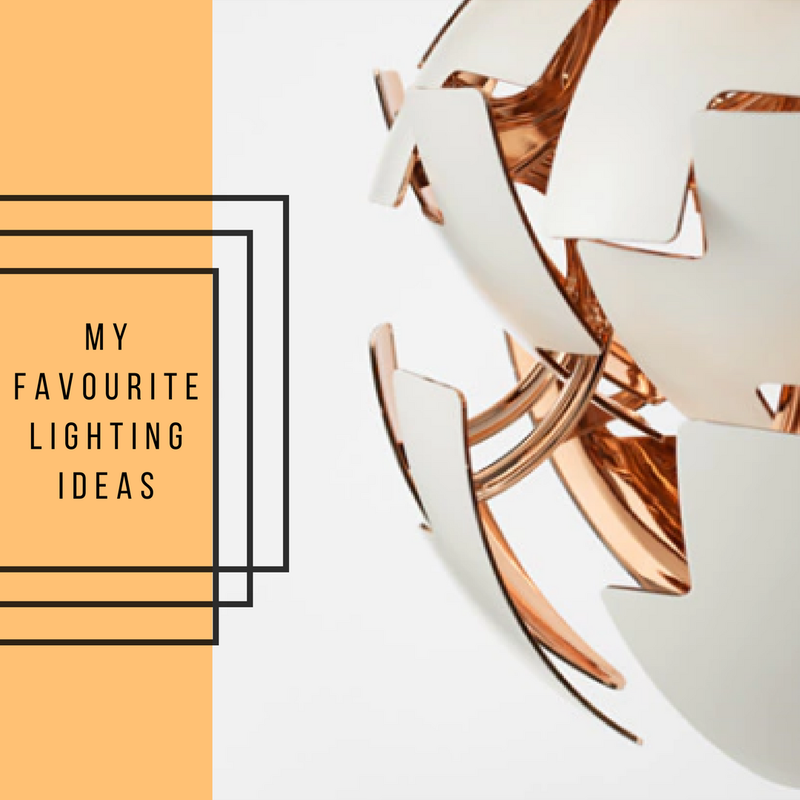 I share my favourite lighting ideas. June 4, 2017 .Reading time 8 minutes. 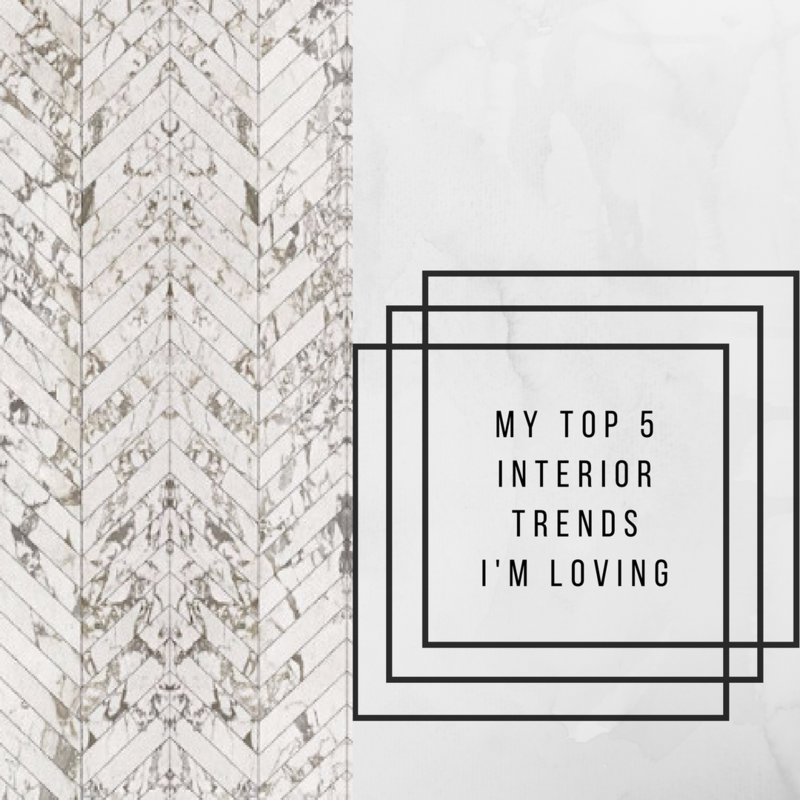 I Share My Top 5 Interior Trends I’m Loving Right Now. February 27, 2017 .Reading time 6 minutes. I share my Zara Spring/Summer edit. February 6, 2017 .Reading time 4 minutes. 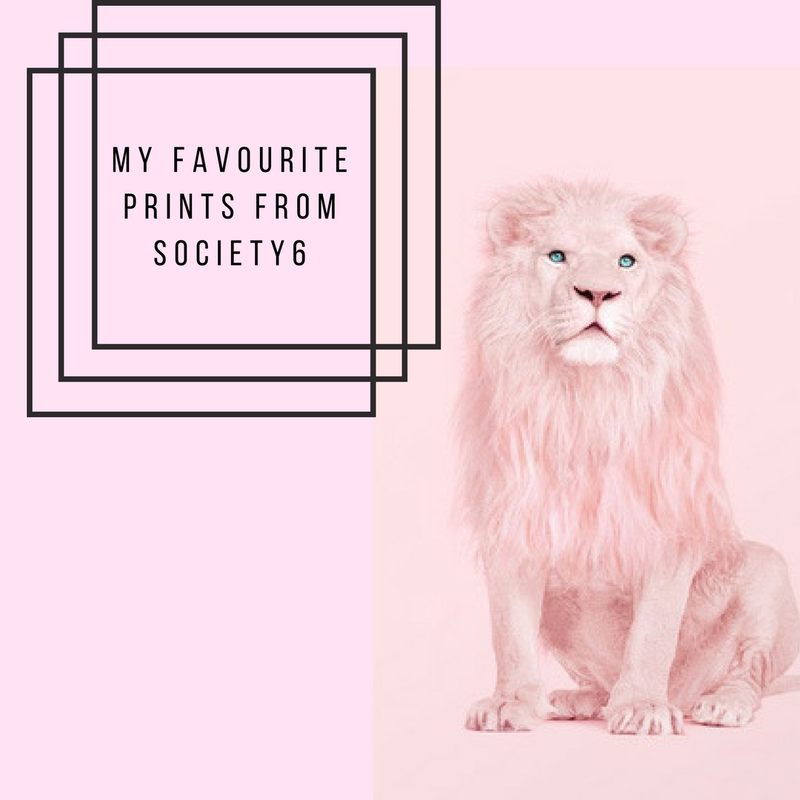 My wardrobe lacks colour… so I’m sharing my favourite Boden outfits to brighten up my style! January 17, 2017 .Reading time 4 minutes. I share my overview of key pieces from the Hush Spring 17: Pre Collection. January 17, 2017 .Reading time 1 minute. January 9, 2017 .Reading time 8 minutes. 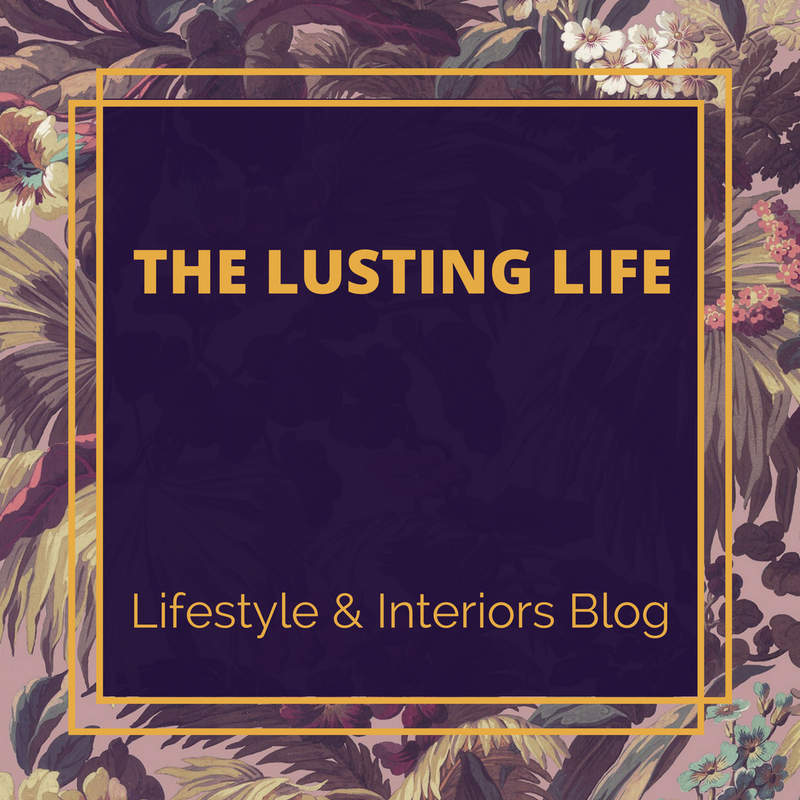 I share my new bedroom design scheme which I’ll be sharing gradual progress of over the next few months. December 16, 2016 .Reading time 9 minutes. 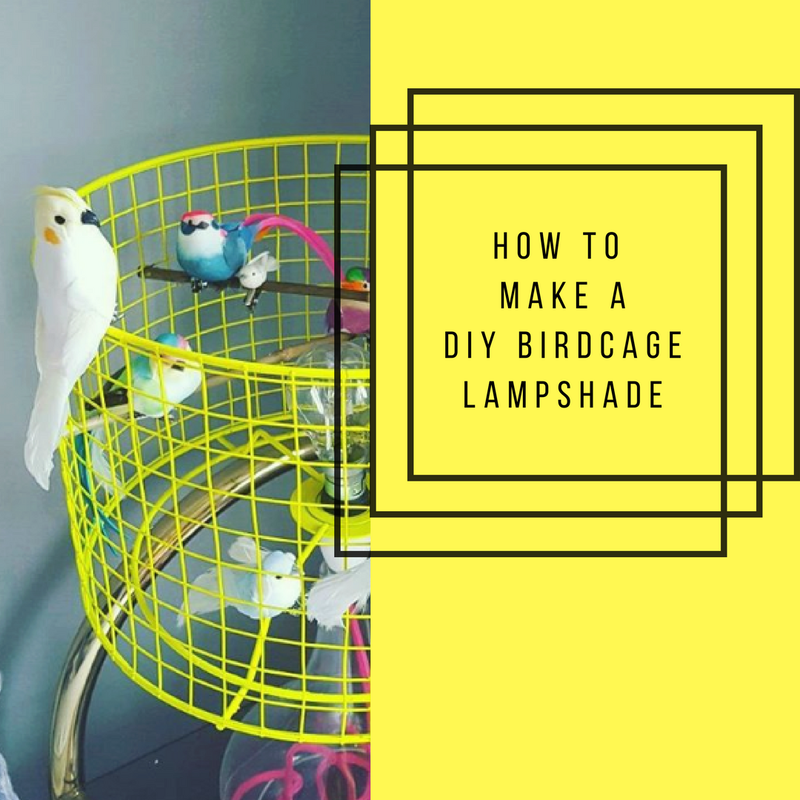 With Christmas just over a week away there’s still time to add a few personal touches to your home or chance to make a last minute DIY gift. 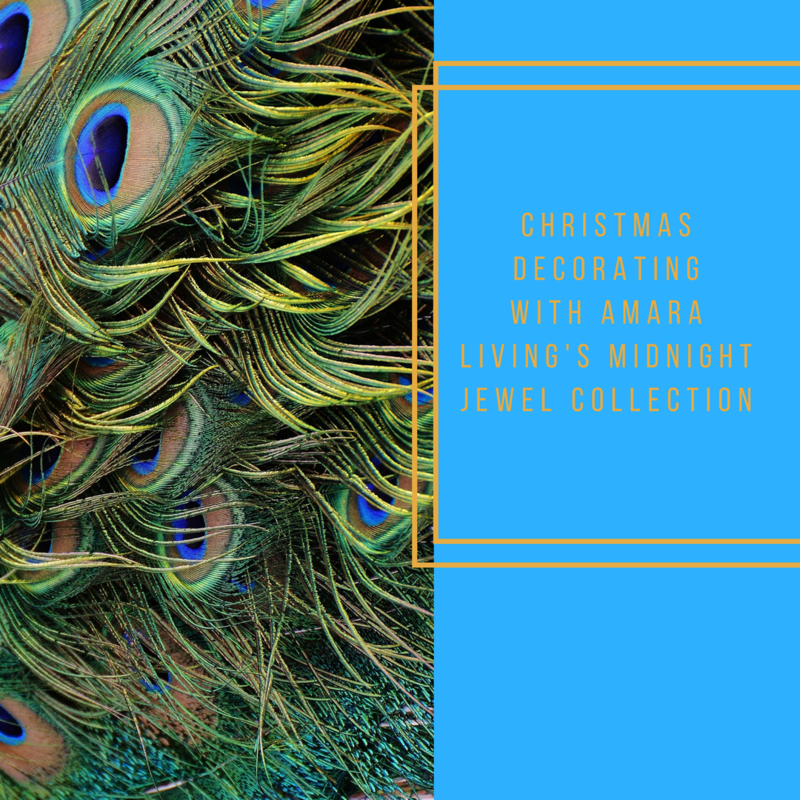 I share my favourite DIY Christmas Decoration Ideas below, enjoy!